This year, buying Christmas gifts for Boo and Lu was going to be so simple! They both wanted Play Doh. (The kind that comes in a kit to make princess dresses, hamburgers . . . stuff like that.) They picked out their favorite kits, and I breathed a sigh of relief that Santa would have it really easy this year . . . that is until my mom and sister pointed out that I would need gluten free play dough. Play Doh is not gluten free. What???? I totally forgot! Since no mom wants to deny her child’s reasonable gift requests, I set to work making my own Gluten Free Play Dough. But which recipe to choose? I would need lots of dough, so why not try a few and share my results with you? That’s exactly what I did. 1 Mom + 3 Recipes + a few hours kiddo free and lots of rice flour = Tons of play dough and very sore forearm muscles!!! Here’s what I learned: They all result in nice play dough that matches the texture of real Play Doh. They also all require adding extra corn starch and kneading–a lot. They all work just as well as regular Play Doh. Which is best? It depends on what you are looking for. This one works nicely, but the color is more of a pale cream. If you don’t need to make white, it should work fine. 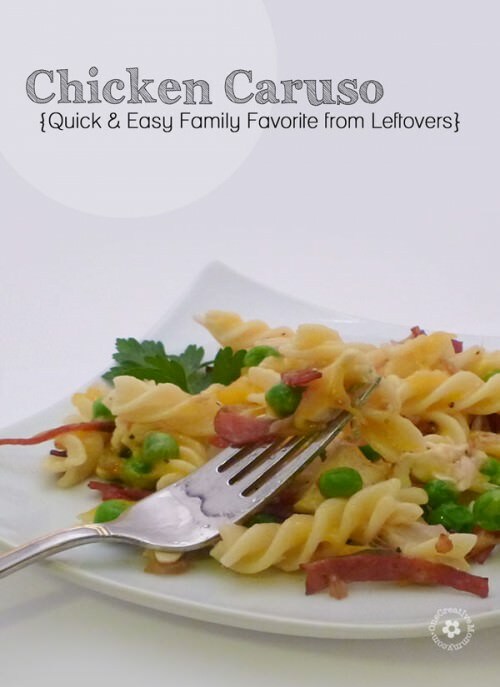 This recipe would be perfect if you want to make a batch for lots of kids to use the same color. My goal was to make lots of colors, so this wasn’t a smart choice for me. I made orange dough and successfully recolored it to an ugly red, a brown that matches a color you might find on your shoe after walking the dog, and a glittery orange. I hated the smell of orange Kool-Aid after about three minutes of kneading the dough. As usual, I made all of the mistakes so that you don’t have to! 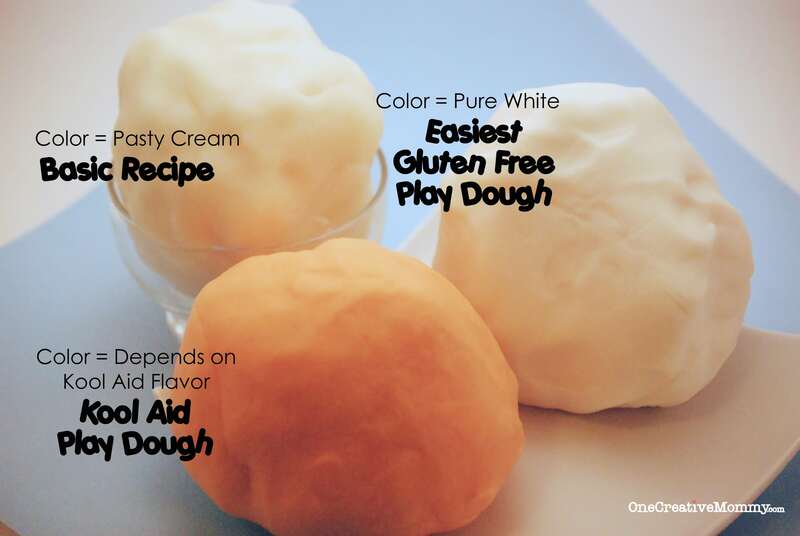 Here are some final tips to make your dough mimic the dough that comes with the fancy kits. It is difficult to create dark colors. Plan on adding lots of food coloring!!! You can mimic the fancy glitter Play Doh! Just make a well in the dough, dump in some fine glitter, and knead it like crazy! It comes in lots of colors. My kids love the glitter dough. Three batches of dough made enough for two gifts of ten colors each. So, are you wondering what Santa did about the Play Doh kits my kids wanted? I let him know that I’d take care of the Play Dough, and assigned him something else. Yes. I did buy the kits. That means I payed for Play Doh that my kids won’t be able to use. They kept the design tools, and the Play Doh will be given as birthday gifts to their friends. I’m very happy with the result. Happy kids who don’t feel deprived because of Celiac! *Update–November, 2014. I’ve had several people ask how long this play dough lasts. When I wrote this post, I had no idea. I’m pleased to report that I made the play dough in December of 2012, and it is still good almost two years later! I store it in individual ziplock bags inside another large ziplock bag, inside a plastic tub in the cupboard. The kids played with it a lot at first, but it has probably been untouched for a year. I thought it would be dried out, but it was perfect! I had never thought of gluten-free play doh before. I’m pinning so I can make it for the nursery children at church ~ one needs to be gluten-free so we haven’t been using play doh. Thanks for sharing. I’m sure the parent of your nursery child will really appreciate your efforts to make the room safe for her! Thanks for doing that! It makes a huge difference. I’m defininately pinning this. I have so many friends that have little ones that are gluten-free. Thanks for testing and trying them out for us. I’m all linked up, Hannah. Thanks for inviting me! I love homemade play dough! Thanks for posting! Thanks again for sharing your review. I’m glad you found the recipe worked out good for you. 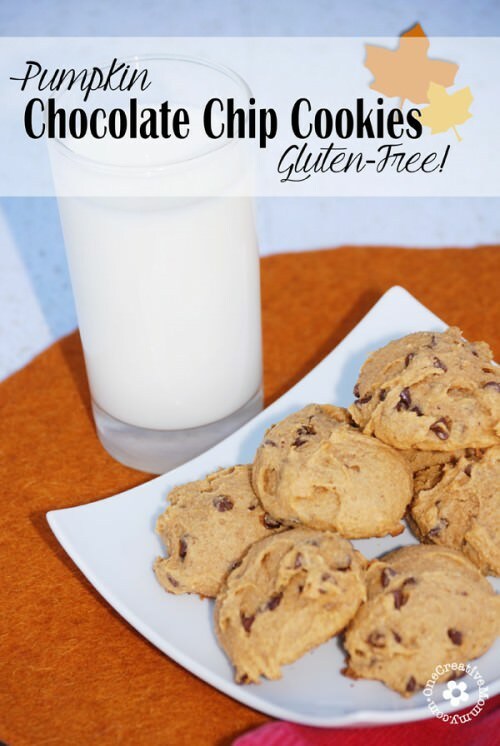 I have made double batches for my kids’ classes in the past, and it always worked out great. I’ve also made the recipe, adding ginger and cinnamon for a seasonal scent during the Holiday Seasons. I love the idea of adding glitter! I’ll have to give it a try next time. I never would have thought to add spices. I bet that would smell a lot better than the orange Kool Aid that eventually started driving me batty! Great idea, Heather! Great post, Heidi, and love that you included several different recipes. 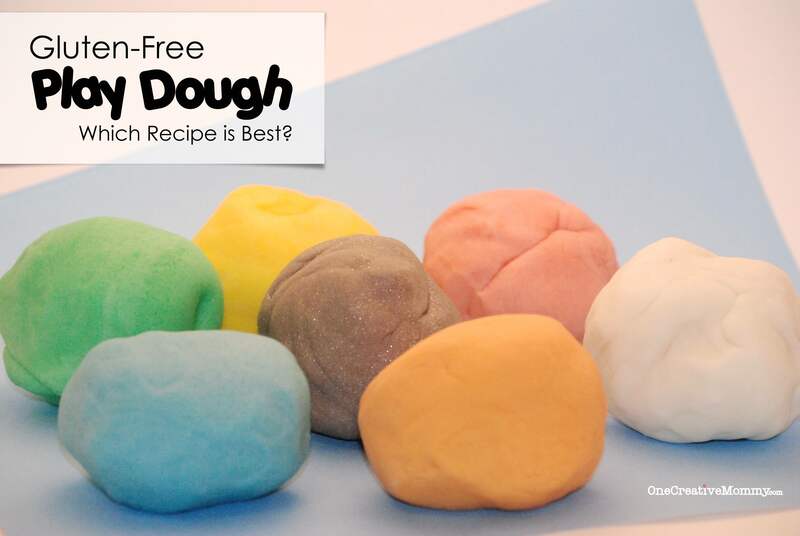 My mom always used to make us play dough and I’ve often wondered if there was a gluten free version. I also wonder if natural food dyes would work? You’ve been featured on my blog this week for Triple Heart Tuesday! Feel free to come by and link up again and grab your featured button! Love how you you tested all the recipes out Heidi! Thank you so much for sharing at Mom On Timeout! Party starts tonight at 7:05 pm eastern time! Hope to see you there! How long does it last for without hardening while stored? I still have mine from Christmas. The only one bag that hardened was a bag full of small pieces that didn’t get squished together. The others are fine. If you store it in the fridge, it should last even longer. Good luck, Danielle! Thanks so much for coming back to let me know how your Playdoh turned out, Alison! I’m so glad it worked for you. I imagine I’ll be using some of mine for school, too. Hope your daughter likes it! Take care. I used the first recipe, and it turned out great, UNTIL i added the natural food coloring! Then it got super super sticky. I mixed up a bowl of rice flour, corn starch, and salt in the right proportions and kept it on hand, instead of just the corn starch. That allowed the dough to stay dry while working in the color! Only complaint was that I can’t make blue! It just keeps turning purple! I guess as long as I can avoid red 40 and yellow 5, we’ll be ok! (my green turned brown, btw!) UGH! BUT the white, pre coloring, was FABULOUS, and I imagine that using a fake blue will be fine otherwise. Thanks! Thanks for your tips, Kayla. I had a hard time with colors, too. I think it’s trial and error depending on the recipe and the food coloring you use. I forgot that a few colors might not be gluten free. Hopefully I didn’t get them by accident! I’m so sorry, Angela. I don’t have any experience with coconut flour. I just did a quick google search for gluten free play dough coconut flour. I didn’t see any recipes. I only found a statement that coconut flour does not work well for this. Sorry I can’t be of more help. You might look into Moon Dough. I’ve heard that it is gluten-free, but I don’t know what other ingredients it contains. I have to say, we do not worry about being gluten-free around here, and even when we did it was just too take out gluten from my diet as I tried to eat healthier, so I never thought of the fact that people with real problems with gluten would have to have gluten free playdough. I will have to keep this in mind for those I know need to keep gluten out of their lives completely. Thanks for sharing this post over at Throwback Thursday. I can’t wait to see what you share this week. You’re welcome, Karen. There’s a lot to think about when you go gluten free! There’s a rice play dough recipe here. I hope it helps! Rice Play Dough Recipe Just scroll down. I think it’s the third recipe. Hi Heidi! I just made the first recipe (easiest gluten free playdough recipe) today and substituted potato starch for the corn starch and it turned out great! I think the potato starch has more thickening power, I didn’t have to add very much extra starch to get the consistency right. Did you use white rice, or brown rice flour? Good question, Chris. I use white rice flour. I’ll update the post. Don’t know how I missed that! Oh, no! I hope one of these recipes work for you. If you scroll through the comments, you’ll see where other people have substituted different flours for various allergies. Hi Heidi! Thanks for posting this recipe.. My 4 yr old, soon to be a 5 year old on the 30th of this month. Has a high allergy for Wheat, Eggs, Peanuts and Tree Nuts.. My 9 and 12 year old girls played with Play Doh all the time. When we found out about his allergies at 3 months old, we through it all away.. He has been asking to play with a “safe” Play Doh. and so I had been researching companies that make it. I was just about to buy (Not cheap) from this one company when I stumbled on this blog and review! Rice Flour is not cheap, but a lot cheaper than spending 50$ on pre made doh! I will try it.. My biggest question is with the food dye, does it stain the hands and the surface that your playing on? If I try to make it, and it stains things, my husband will have a cow.. Lol.. Thanks again!!! I’m so sorry I missed this in November! In my experience, the food coloring did not transfer once it was well mixed in. I’d make sure the kids play with the play dough on top of a plastic place mat or something (just in case), but it wasn’t a problem at my house. Also–if you have a high powered blender (like a Blendtec) you can grind your own rice flour. Much cheaper! Good luck! Is cream of tartar gluten-free? I could only find the regular one…. Yes. It’s gluten free. Just be sure to check the package to make sure it isn’t packaged somewhere they also package wheat products. Have fun! Hi, GREAT post!! I am very grateful you also added the shelf life info too :). 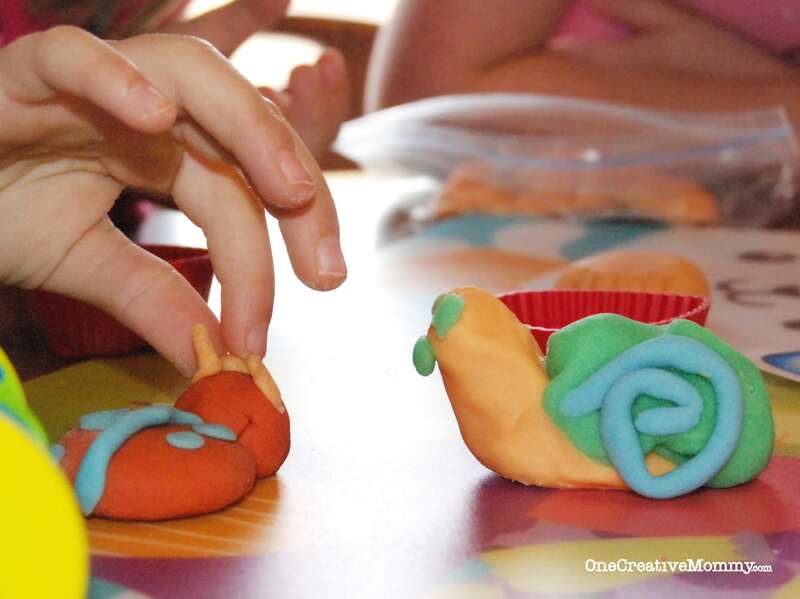 Can you share the 1st recipe for your fave play-dough because the link isn’t working. TY! NM, I just realized the link to your fave does work… I am not sure what I clicked on that didn’t work, but that link IS working. I am going to make some play-dough for my LO who has never been able to play w/it… & my other one who hasn’t been able to use it since she was 2, now 6. They’ll be thrilled… Moonsand is getting old… so sick of the huge mess it makes but I put up w/it because the ready made GF dough is so ridiculously pricey. Now we can make our own & I know it will last for a while. I have hesitated making it because I thought it would dry out & would have to keep being remade. TY! Good luck, Erica! I feel the same way about the moon sand! 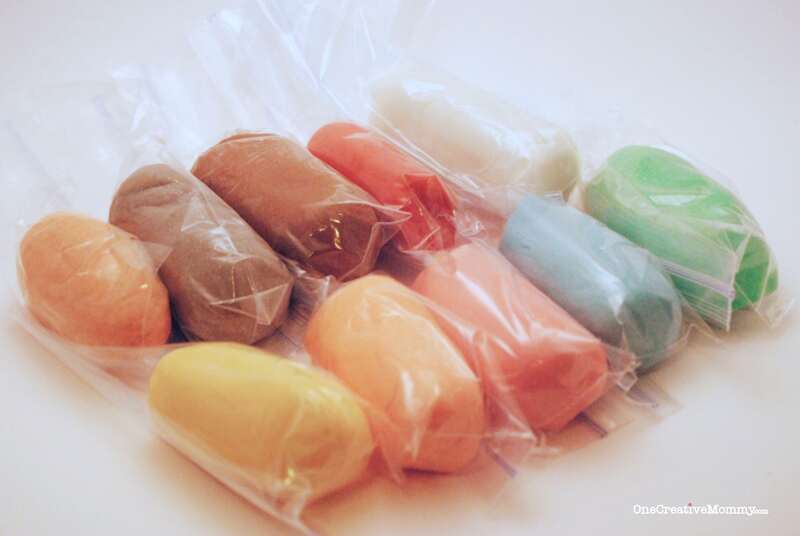 Just keep the play dough double bagged in good thick bags, and it should last. The more they play with it, the quicker it will dry out, but that’s the same with non gluten-free play dough, too. Thank you for your posting. its life saver for us !!! My 2.5yr old girl has eczema and started Nursey this year. since started schooling, her eczema became worse. it found out that her school was using ususal wheat based playdough. I shared your blog and recipe to her school teacher as well. 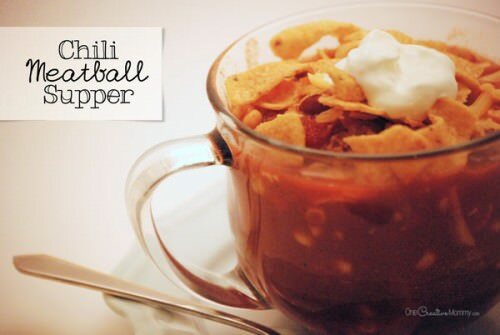 your 1st choice of recipe turns out great great great in my home – soft and lasting very lasting. but school teacher says her result is not so favourable meaning – it gets dry very fast..
will it be the reason that her playdough turns out dry after a few use? Hi, Hyun Chu. I have never tried using a microwave for this recipe, but I would assume that is the problem. I would guess that the microwave is overcooking it and drying it out. Good luck, and I’m glad you found these recipes to help your daughter! I am SO happy that I found your page! I have 5 kids – one who is non-verbal and has Autism. He has lots of allergies and these are awesome! I am going to add some essential oils to it to help fill his sensory needs too :) I shared your page in my newsletter and will be sure to blog about my son’s response!! Hi! Thanks for the recipe! 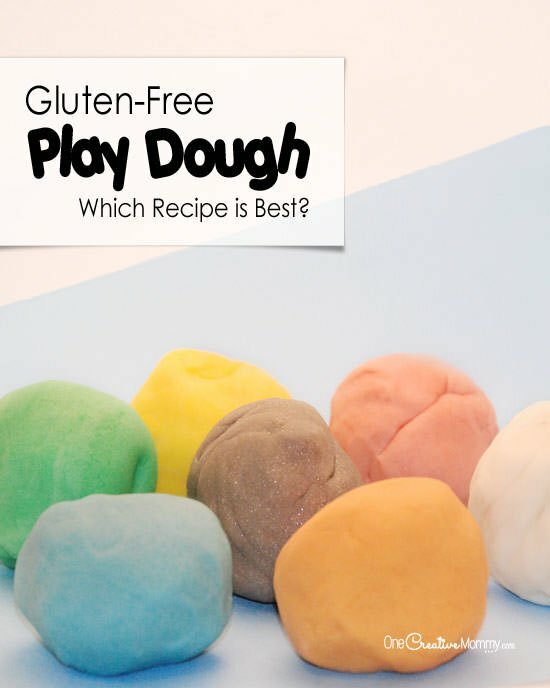 I was curious why some pre-schools ask that play-dough be gluten free– is it that they are concerned/assume that the play dough will be ingested by the child? Thanks for the guidance. You’re welcome. I can’t say for sure, but I would guess that those preschools have kids attending that have a gluten allergy or Celiac disease. For some children, even handling gluten can give them a reaction. With kids that young, though, hands are bound to touch the mouth before the dough gets washed away in the sink. So, regardless of whether they try to eat it or not, some is bound to make it into their mouths by accident. 1. After i kept it for a few days. Salts starting to come up on the dough’s surface. 2. Approximately how long can i use it for my kids to play? Any suggestion on the expiry date? Hi, Rina. It’s been several years since I made this dough, but I’ll do my best to answer your question. You might also head over to the celiac foundation and ask in the forums there. It’s my understanding that if the dough is too dry, you add more oil (a very, very tiny bit at a time), and if the dough is too wet, you add more starch. (I would think that the salts coming up means the dough is drying out.) I usually had to add extra starch to the recipes, but I never had to add extra oil. Our dough lasted years, but we used it very infrequently. We double bagged it in ziplock bags. Good luck! Sorry! I made a mistake in that last comment! Add extra water for dry dough–not oil! I just peeked over at one of the recipes I linked to and double checked. Water-not oil!